#5: You Get To Dress Up! It’s not every day that you can say yes when your child asks to wear their dress-up clothes in public. 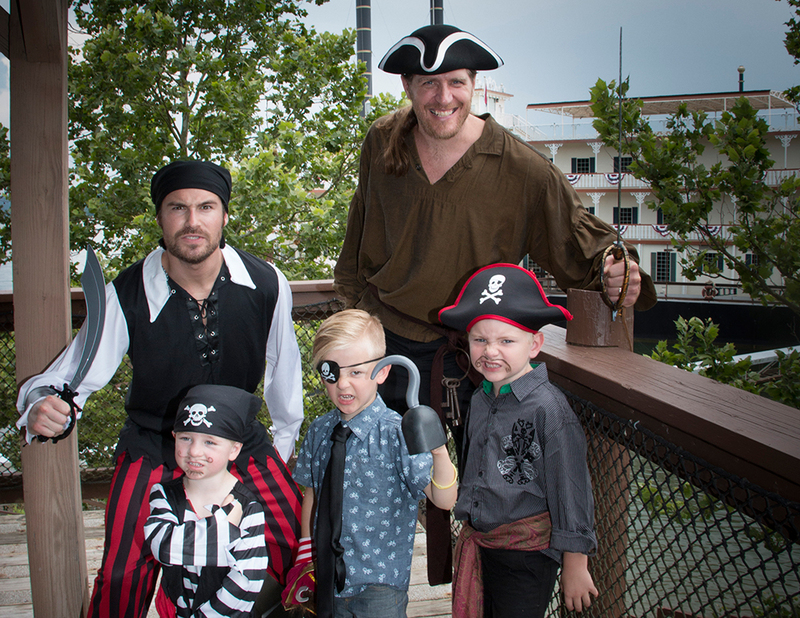 On a Princess & Pirate Cruise, your kiddos are encouraged to come dressed in their princess or pirate best. 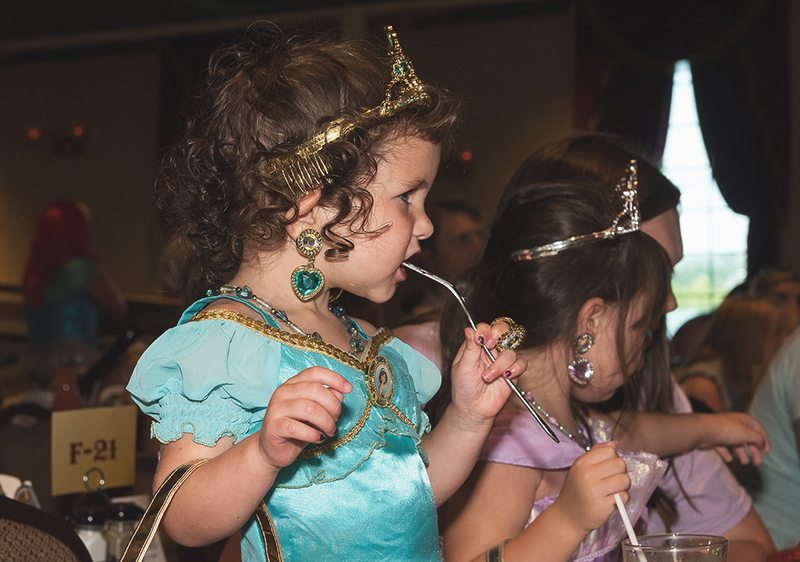 You’ll see lovely princesses in their royal regalia and rugged pirates ready for a high seas adventure. Some lighthearted parents and grandparents even join in and come decked out, too! In fact, the whole boat is taken over by fantastical characters as the entertainers, servers and crew members participate in the festivities. #4: You Get To Party On The Top Deck! 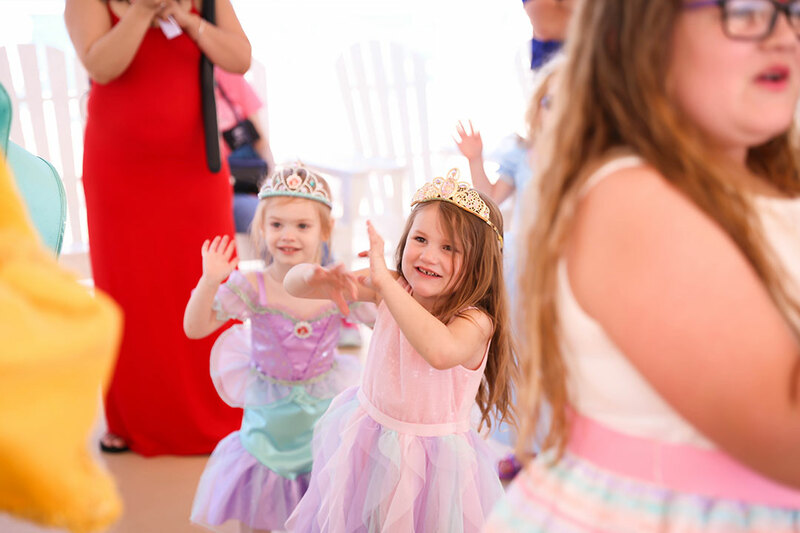 Beautiful Table Rock Lake provides the ideal setting for carefree summer fun as dozens of elaborately costumed princesses and pirates gather with the little princesses and pirates for a huge dance party on the top deck. A swashbuckling DJ plays your favorite kid-and-parent-approved pop songs as everyone shows off their best dance moves. Plus, enjoy other fun-filled activities including bubbles and a balloon artist. #3: You Get To Eat! You and your crew will require plenty of fuel to keep you going during your cruise and the Showboat has put together a menu sure to please kids and grown-ups, too. You’ll enjoy hot, fluffy pancakes with plenty of butter and syrup, savory sausage, fresh fruit and a selection of breakfast beverages including orange juice, milk, chocolate milk and coffee. #2: There's A Show, Too! 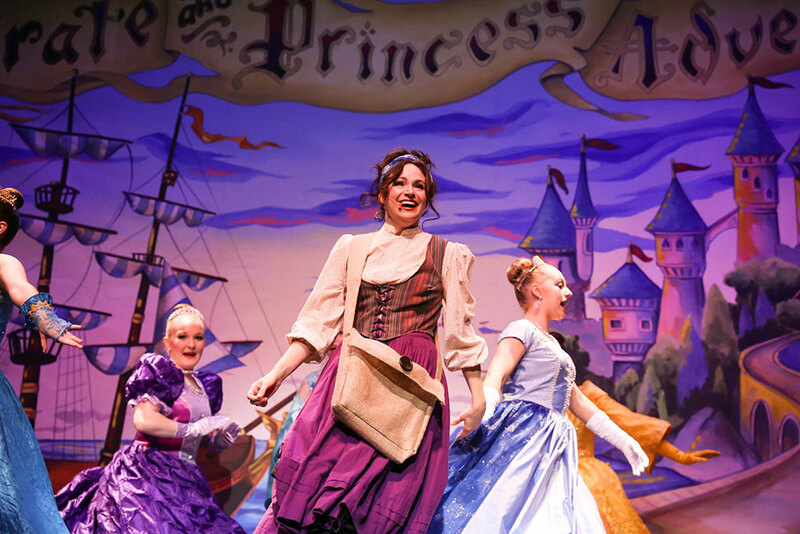 A fairy tale comes to life on the Showboat Branson Belle stage in If You Can Dream, a show just for Princess & Pirate Cruises. This inspiring story of optimism and persistence features a talented cast performing delightful musical numbers. Plus, enjoy pre-show entertainment featuring special guests from Branson’s Promised Land Zoo. Okay, it’s metaphorical treasure, but it’s still pretty priceless. The kids will treasure this special time with you when they get to just relax and delight in childhood fancy. You’ll treasure the smiles and giggles as they have the time of their lives. 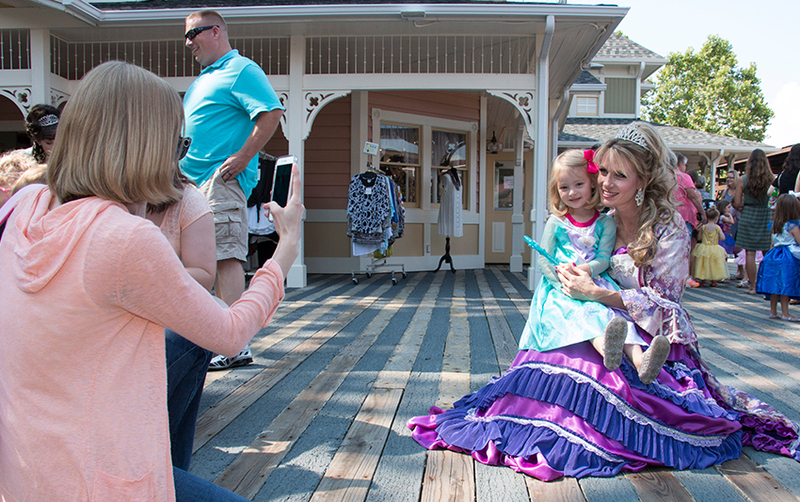 It’s a family fairy tale come true! Princess & Pirate Cruises set sail at 9:00am every Saturday & Sunday in July with pre-show activities beginning at 8:00am. These limited-time cruises sell quickly, so make your reservations soon!